Many beginner entrepreneurs are looking for wise ways to save money while getting the work done. Lack of manpower is always an issue when it comes to startups, but a lot of business owners impulsively hire people they won’t be needing in the long run. 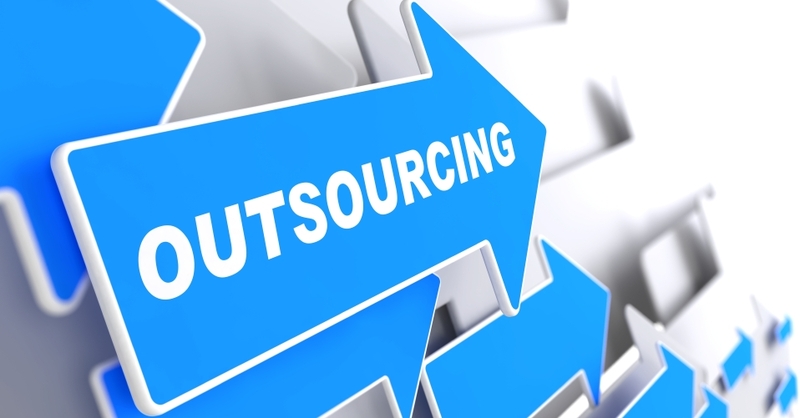 Thanks to business process outsourcing (BPO) providers, a lot of small businesses operate without having too many staff members through outsourcing. Outsourcing is the practice of hiring contractors (outside firms) to handle work that is usually done within a company. Many small businesses outsource services like accounting, computer or software support, payroll processing, and even marketing. 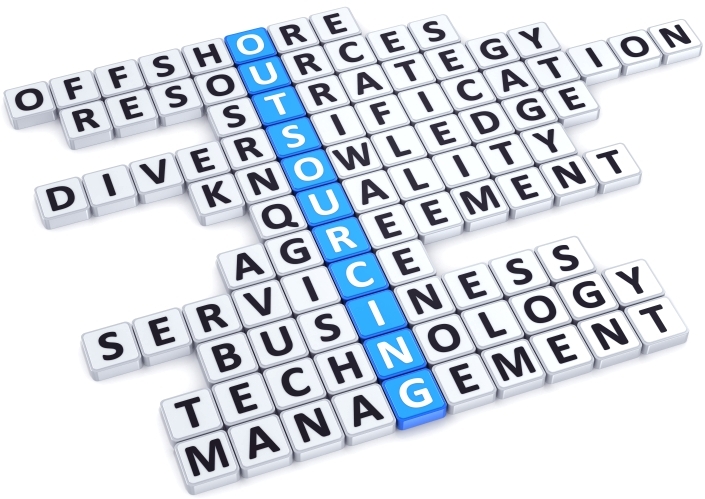 Below are reasons small to medium-sized companies turn to outsourcing services. 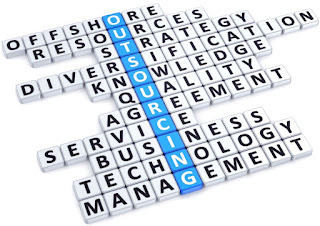 Outsourcing is an excellent choice for businesses since they can allocate their capital to other investments. It also allows businesses to avoid large spending in its early stages. Because companies do not have to rely on staff members to do work that they do not specialize in, the organization as a whole becomes efficient. Companies can leave marketing, research, accounting, and other services to those who specialize in these tasks without having to micromanage. This can give the company a competitive advantage. Outsourcing providers will manage certain risks like marketing, financial conditions, and technology issues for the business owner. They are also better at deciding on how to avoid these from happening since they are the experts. Learn more about the BPO services industry when you follow this Edmund O’Brien blog.